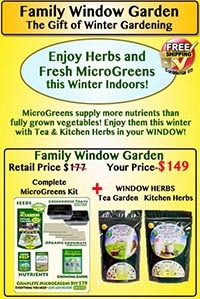 Due to customs regulations we are unable to ship certain varieties of our seed. In some cases we can offer a replacement variety equal in value. 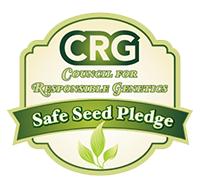 These restrictions do prohibit us from sending certain seed packs because we cannot offer a viable replacement. All varieties in the Seed Vault are approved for shipping except for Wheat. We have substituted the 8 oz of Wheat for 4 oz of Flax in this pack. 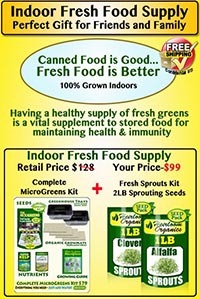 All of our Specialty Packs are approved for shipping except the Grains Pack & Livestock. We are unable to ship the Homesead Pack to Canada. We are unable to ship the Farm Pack to Canada. We are unable to ship the Grains Pack to Canada. We are unable to ship the Livestock Pack to Canada. We are unable to ship any kind of Wheat, Barley and Rye because of agricultural restrictions between Canada and the U.S. If any other varieties in the future are prohibited we will update this page with the information. These prohibitions make it impossible for us to ship our Homestead, Farm, Grain, & Livestock packs as we cannot offer any replacement varieties. There is one more financial consideration before making your purchase. Your credit card company may charge an exchange rate that you will not see until you receive your credit card statement. You may also have a fee at the customs or postal department to receieve your package. We do not control these costs and we cannot collect them ahead of time.